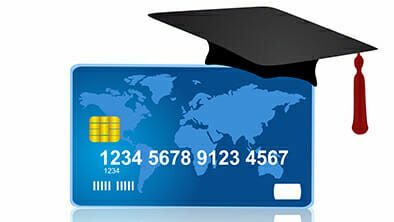 What is Credit Card:- Credit cards are another popular form of payment systems. They allow consumers to extend their purchasing power. As a result, these cards are often used for large purchases, when the customer might not have enough cash on hand to complete the transaction. A credit card is a small plastic card that has a magnetic strip on the exterior. The magnetic strip carries some form of encoded information about the card number and may be encrypted making it difficult for potential thieves to decode or copy the information onto other cards. A card reader is required to read as well as write the information to the magnetic strip. Traditionally, the credit cards were used as off-line means of payment. But today, with the growth of internet users, they have been widely accepted as online payment mechanisms as well. Today, credit cards are the dominant form of payment on the web. 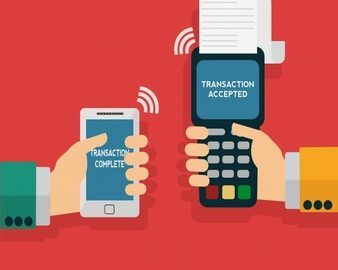 Their electronic nature allows consumers and e-commerce stores to pay and receive payment immediately. While cheques and money order payments might take days to complete, credit card payments take only seconds. As a result, credit cards account for the majority of online transactions. A customer presents his or her credit card information (along with an authenticity signature) securely to the merchant. The merchant validates the customer’s identity as the owner of the card account. The merchant relays the credit card charge information and signature to its bank or online credit card processors. The bank or processing party relays the information to the customer’s bank for authorization approval. The customer’s bank returns the credit card data, charge authentication and authorization to the merchant. Credit cards are the most convenient way to make online payments. They work around the globe, regardless of the location or the country of the issuing bank. The issuer issues the customer credit cards after verifying his credentials. The issuer may or may not charge a one time or recurring processing fee from the customer. The vendor has applied to the acquirer for permission to accept one or more card brands. In off-line use of credit cards, the customer presents his credit cards to the vendor in exchange of goods\service he wishes to purchase. The vendor verifies the validity of the credit cards by sending the credit card information to the acquirer. The request is then passed over to the customer’s issuer, which may be a bank or a financial institution. 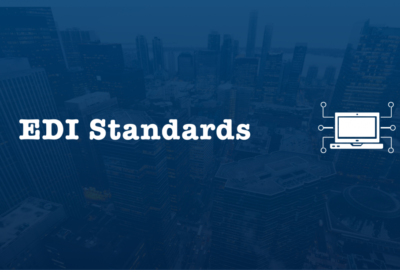 The issuer verifies the information and returns the authorization to the vendor through the acquirer. The vendor then accepts payment is later redeemed to the vendor by the customer’s issuer through the acquirer and the customer is debited for the amount which he has to pay. 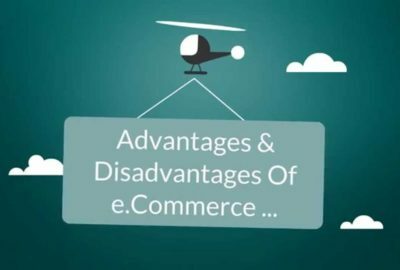 What are the Advantages and Disadvantages of E-commerce?